What does it mean to follow Christ in my everyday life? The Bible is not an easy read. Yet so many Christians approach the Bible as if they ought to be experts at what it contains. They believe that just by nature of being a Christian, Bible study should come naturally to them. I believed this lie for the longest time. I’m not sure I would have ever vocalized it as such, but my experience proved it. Instead of being a source of joy and delight, opening God’s Word was an activity filled with guilt and failure. It paralyzed me and left me feeling less-than for not having the amazing “quiet times” everyone else around me seemed to be having. If you find yourself scratching your head when it comes time for Bible study, know that you are NOT alone. In fact, you are probably in the majority. But just because you’re in that boat doesn’t mean you have to stay there. The Bible is the primary way we can know God and the purpose He has for our lives. It is God’s revelation to us, His very words which tell us who He is and who we are because of Christ. It is a gift of grace, a treat to be enjoyed and savored. The Bible is filled with the spiritual nourishment our souls crave. 2. ZOOM OUT AND GET THE BIG PICTURE. 3. BE SURE YOU ARE ASKING THE RIGHT QUESTIONS. 5. READ A COMMENTARY AND LISTEN TO A SERMON ON THE PASSAGE. 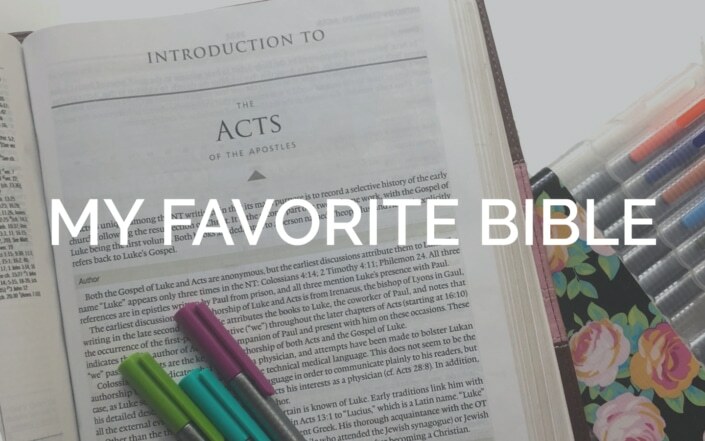 Read more about each in my blog post over at LifeWay Voices. 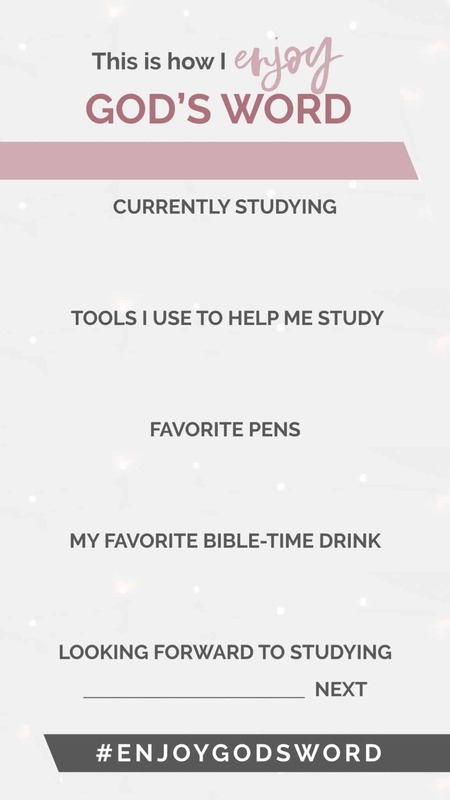 https://katieorr.me/wp-content/uploads/2019/04/christian-women-bible-study.jpg 894 1500 Katie https://katieorr.me/wp-content/uploads/2018/11/bible-study-for-women-6-1.png Katie2019-04-18 14:59:522019-04-18 14:59:54For when you try to study the Bible but have no idea what you are reading. Women’s history month is upon us, and we all have cause to celebrate the female voices of the past who have paved the way for women to enjoy a fuller, educated life with which to serve our God. Yet many of us who have grown up in the church have received mixed messages when it comes to what the Bible has to say about women. Even those who have little-to-no church experience have likely heard some sort of (so-called) biblical perspective on the role and value of women. However, many of these “facts” have been distorted, misunderstood, and even misused by men and women alike. The Bible teaches that men are more valuable than women. The Bible teaches that women should not seek to have a voice. The Bible teaches that women should not teach or lead. Before we dive into what the Bible does not say about women, I think we need to start this conversation with a few important foundations about God and His Word. There is no “Old Testament God” and “New Testament God.” Both accounts (as well as all teachings of Jesus) are of the same God. There are no contradictions. God is the all-knowing, all-merciful, all-righteous, all-gracious, all-holy, all-mighty, all-loving God. He is immutable—He does not change. Everything we know to be true of God in the Old Testament is still true of Him in the New, and vice versa. Our knowledge of the New Testament shapes the way we read the Old, and so it goes the other way around. Most of the issues people have with the Bible’s “teachings” on women can be understood and explained through greater knowledge of the history, context, and purpose of the writing. God worked (and still does work) through the culture, geography, and customs of the time. Some of the “oddball,” troubling traditions we see in the Bible are primarily of cultural, not spiritual, influence. Additionally, a lack of the reader’s familiarity with the original languages (Greek and Hebrew) as well as many interpretive nuances of each lead to difficulties in capturing the true meaning of the original text(ex: Deuteronomy 22:28-29). Alongside all of these issues is the fact that many of the “problems” people have with the treatment of women are treatments which are also applied to men (ie. Leviticus 15, see point #2 here). This post assumes that you believe that the Bible is the inerrant, inspired Word of God. It is His revelation to us. It is primarily a theological book, intended to reveal who God is and what His plan is for mankind. It is not a history, science, economics, or morality book. It has those elements within it, but its purpose is not to provide a detailed dissertation on those topics. We must start from the foundational viewpoint that the Bible is sufficient and authoritative, and when we do not understand all the pieces of the biblical puzzle, we need to remember the goodness of God and perfection of His Word and keep seeking to understand. All this to say, we don’t get to read the Bible with a Sharpie, blacking out the passages we don’t like. When we encounter difficult passages, we need to change our default position. Instead of letting hard verses cast doubt on God’s character, we need to first question our own knowledge and understanding of His Word. With this posture as our common ground, let’s move on to the three earlier stated misconceptions about what the Bible says about women. In a world moving full-steam ahead and no idea of knowing what is looming around the bend, it is easy to give into the feeling of uncertainty. Worry and anxiety often rule our thoughts, leaving us feeling out of control. These are the times we must remember God’s Word and the promises it holds. God is bigger than any barrier we run into. God is stronger than any mountain we might face. God is always nearer than we realize, and loves us more than we can ever imagine. When we give into worry, the last thing we need is a quick-fix or more information. What we need is a reminder of who God is, and how much He cares for us. We need to get our eyes off of ourselves, and on to Him. Want to dive deeper into additional verses on how to deal with worry? Are you a worrier? Does not knowing what other people are thinking, what curve balls are around the corner … or simply what’s for dinner send you into a panic? This 8-day reading plan is for you. 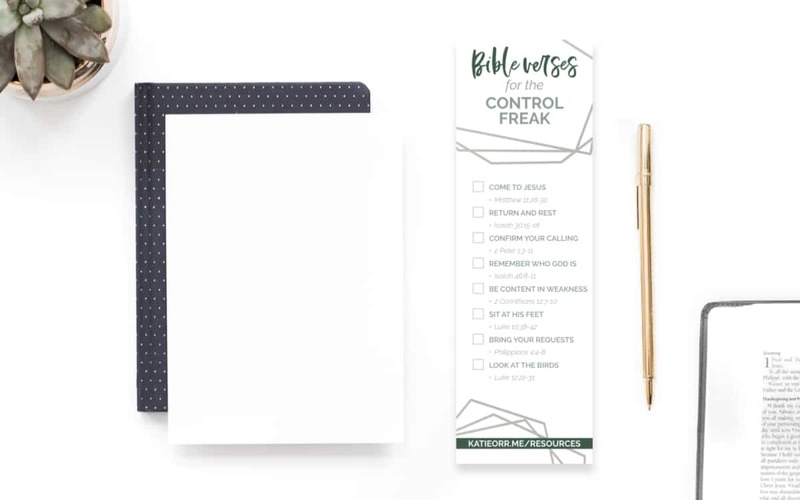 Through 5-10 minutes a day, this reading plan—Bible verses for the Control Freak—will lead you to set your mind on who God is and the actions you need to take to trust in Him and find rest for your weary soul. NOW FREE THROUGH 3/18/2019 using the coupon link above. This reading plan is designed to to be used either as a stand-alone Bible reading plan, or an accompanying plan for the book Unhitching from the Crazy Train: Finding Rest in a World You Can’t Control by Julie Sparkman and Jennifer Phillips. 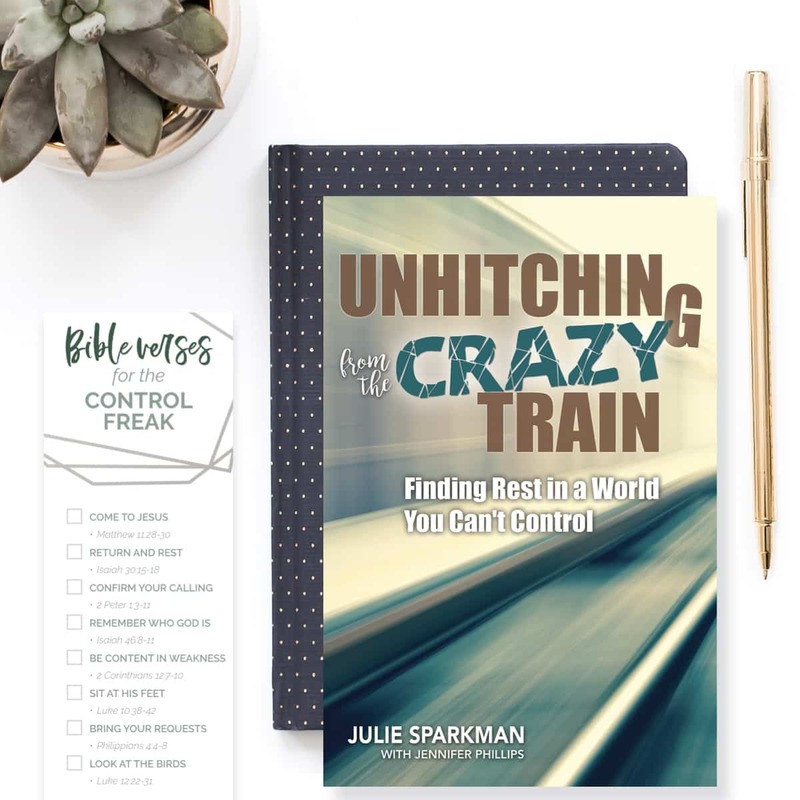 The following is an excerpt from the book Unhitching from the Crazy Train: Finding Rest in a World You Can’t Control by Julie Sparkman and Jennifer Phillips. I will readily tell you that I know beyond a shadow of a doubt that I do not have control over my children’s lives. And yet, when my desired picture for my children is threatened, I can demonstrate some crazy behavior that would suggest otherwise. When my son missed basketball tryouts because I lost the sign up sheet, or when my daughter had to have her earring surgically removed because I failed to make sure she was following post-piercing protocol, my confusion over role and responsibility sent me to the depths of despair. I believed my son would never find his place in his new school because he wouldn’t be on the team, and I assumed that my daughter would have an irrational fear of earrings for the rest of her life. And guess what? It would be all my fault . . . or so I thought. If those predictions had come true (they didn’t), it would be absolutely correct to say I had a role in those outcomes. However, they could not have come true without the influence of certain circumstances and actions that were beyond my control. I would have had a role in those outcomes, but they would not have been my responsibility. I would have needed to confess my negligence and ask God to strengthen the areas in which my parenting and organizational skills were weak, but my actions could not have rewritten God’s story for their lives. I’m not that important. None of us is. This was a lesson I had to learn on a much larger scale during a particularly dark time in my life, a season in which my faith could have been destroyed if I had not come to grips with the difference between role and responsibility. It was the fall of 2012, and I was enjoying a life that was pretty close to my picture. My counseling partner and I had just opened a counseling ministry. I was in the middle of teaching a Bible study that was being filmed for nationwide distribution. My son had graduated from college and was pursuing his career in California. My husband loved his job. My daughters were doing fine in school. Everything was on track. Then one day, out of the blue, reality took a sharp detour farther away from my picture than I had ever experienced. It began with a phone call from my son. He had noticed a lump growing under his arm and decided to get it checked out. He called to say that his doctor was sending him for an immediate ultrasound. My world started to tilt. My picture started to shake. Two days and many tests later, my picture was shattered completely with his diagnosis of B-cell non-Hodgkin lymphoma. Somehow, in the fog of cancer war, saving my son’s life became my responsibility. We consulted with two oncologists who both confirmed that my son’s treatment was very standard, and that he would get the same treatment no matter what hospital he went to. We arranged for him to be treated at the smaller hospital that took his insurance. The night before my son was scheduled to begin chemo, he got a phone call from his doctor. Had this error not been caught, my son’s cancer would have responded to the original treatment very quickly because that is what Burkitt does. However, it probably would have returned with a vengeance in his brain and spine. My son’s prognosis would not have been good. Would that have been my responsibility? After all, I didn’t listen to my friend, the cancer survivor. I didn’t research enough to know about the lymphoma expert to whom his doctor sent the report. When my son’s original diagnosis and treatment plan were presented to us, I did not demand that the doctor run the lab work again. I didn’t read any books by cancer survivors. Some might say I had failed. And yet, God spared him. Did I have a role in my son’s health? Yes. I had a role in securing the best care for him. But it was God’s responsibility to give him what he needed, and His best for my son at that time was to direct him to the treatment that would save his life. I know what you’re thinking. This story is conveniently easy to tell because your son is still alive. You’re right. And I’m grateful. But had I lost my son that year, I would tell you today that my son’s death was not my responsibility because that is a burden God never intended for anyone to bear. To carry a load that is only meant for the Father would most certainly crush me. Instead, I would pray for faith to cling to the truth that the Father always gives us what we need, whether in life or in death. In that frail moment, I put on new glasses with the two crucial lenses that are the foundation of Christ’s easy and light yoke: He is in this, and He is in me. First, He is in this. My son’s sickness. The loss of his job. Sin and sickness do not thwart the plan of God. He is here, and His purposes will prevail. And secondly, He is in me. “His divine power has given us everything we need for a godly life (2 Peter 1:3). This means that God has fully equipped me for whatever comes into my life, even my son’s cancer. Yet, in a silent California hotel room, broken by my son’s brokenness, I had all I needed. Can you put those glasses on? I know you don’t want to. I know it’s scary. It may take a sheer act of will in the midst of your pain and confusion, but set those glasses on top of your nose, and hold them in place because they tend to fall off easily. When your picture starts to shake; when you look at the mess you have made of things; when the brokenness of the world touches your life with searing pain, fight to keep those lenses in place. He is in this, and He is in me. If I had not been able to wear those glasses as I stared my son’s potential death in the face, I don’t think I would have survived it. I am sorry to say the glasses don’t fix everything. Wearing the glasses won’t change your circumstances, and they won’t ensure that you will now be happy about whatever adversity you’re facing. But they allow you to view life from God’s perspective. We serve a powerful and sovereign God who only acts for our good and His glory, and when we believe He is in this—whatever “this” is—it causes us to look hard for Him when we probably would not have otherwise. We see glimpses of His kindness and commitment to our holiness; we see ways He is changing us for the better. Wearing the glasses makes us free-er. Free-ish. And if you have ever been in great pain, you know that being free-ish, even for a few minutes at a time, is a lifeline. Manna for the moment. In that small moment, choosing to trust in the character of the God who never changes is enough to get you to the next moment. He is in this; He is in me. When you blow it with your kids again, when you think you’re making the right decision and it backfires, when you’re tempted to believe there is no way God can redeem the mess you’ve made out of life: He is in this; He is in me, whether or not A plus B equals C. No circumstance or person can ever change that, praise God. This is an excerpt from the book Unhitching from the Crazy Train: Finding Rest in a World You Can’t Control by Julie Sparkman and Jennifer Phillips. 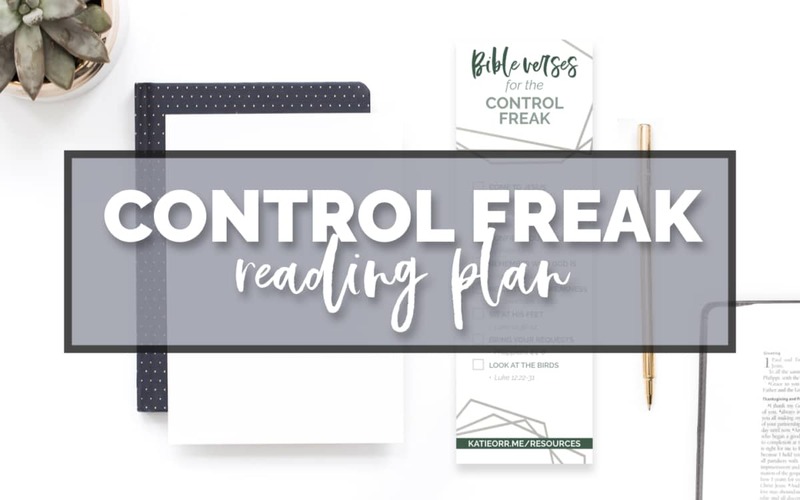 They’ve also created an accompanying reading plan—Bible Verses for the Control Freak—you can find in the Enjoy God’s Word Resource Library. 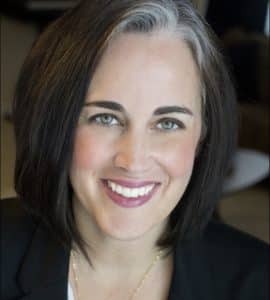 One of the biggest area of a married relationship is that of the sexual connection—or lack thereof. Wives, I want to address you specifically today. Husbands, listen in. This post, though directed at the woman’s heart, might be a source of insight for you to understand the struggles your wife faces when it comes to physical intimacy. I chat about each of these over in the fullLifeWay Voices post here. Lest I think I’ve ever “arrived,” it takes only a moment of stress to show me how far removed I am from biblical love. My everyday moments more often resemble lovelessness rather than the definition of biblical love. Over and over again I insist on my own way as I bark out commands in haste to my kids or speak short words to my husband and leave no room for doubt that I’m irritated. “If anyone thinks he is religious and does not bridle his tongue but deceives his heart, this person’s religion is worthless” (James 1:26 ESV). Impatience, at its core, is a love issue. The Greek word used in 1 Corinthians 13:4 for “patient”(makrothumeō) has the connotation of being slow to act against wrongdoing. Whereas the original word for kind has a meaning of responding with a mild demeanor. These are reactive words. The challenge here is not to go out and be more patient and kind. Instead, love is displayed in our response to the offenses of others. When someone intentionally wrongs me or is just incredibly annoying, my response reveals love (or hate). I don’t need to look far to find an occasion to love. I am given continual opportunities to love each and every day. “For out of the abundance of the heart the mouth speaks,” (Matthew 12:34). God loved me so I can show love. “Not counting their trespasses against them, and entrusting to us the message of reconciliation” (2 Corinthians 5:19). God extended me mercy so I can extend mercy. God is patient with me so I can be patient with others. Once again, we have our example of love in our Savior. God’s love for His people is patient. My sin—and yours—is a continual offense to a holy God. Yet, He responded to our offensive actions toward Him with love. “The Lord is not slow to fulfill his promise as some count slowness, but is patient (makrothumeō) toward you, not wishing that any should perish, but that all should reach repentance” (2 Peter 3:9). Love is evidenced in our responses to others. All too often, when we want to make changes in our lives, we go overboard looking for new things to help us in our journey. In our efforts to be intentional, we skip right over the simplest solution. Truth is, we already know what to do. We don’t have to look far for ways to show love to others. Every moment we have with the people God has planted us next to is an opportunity to love. From the next-door neighbor we rarely speak to, to the girl at work who drives us crazy, to the friends and family closest to us. As we choose to stay near to God and keep in step with His Spirit, He will faithfully enable us to love others and bear witness to the love we ourselves have experienced. 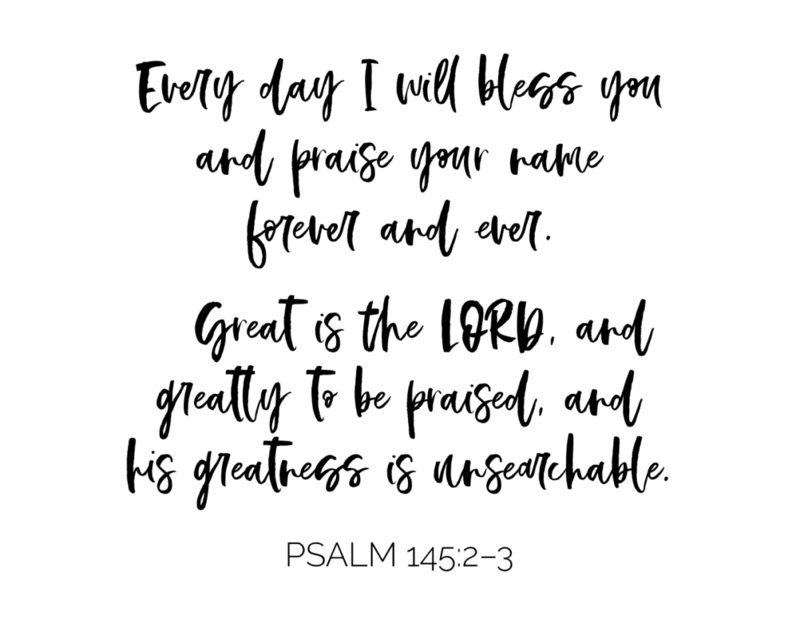 PRAY THIS WITH ME: God, I praise You for your extravagant love! I deserve judgment, yet You have lavished Your love on me. Jesus, thank You for taking the wrath of my sin so that I can experience the favor of my Creator. Spirit, enable me to respond with extravagant, patient, and kind love with every offense I face today. This is an excerpt from Everyday Love — a women’s Bible study on love. This easy-to-use, four-week Bible study will help you discover how your life can bear witness to God’s purpose. In as few as 15 minutes a day, you will explore the Book of 1 Corinthians 13 and the deeper truths about God’s love for you and others. Join the Online Study Group! https://katieorr.me/wp-content/uploads/2019/02/Love-is-Patient-Love-is-Kind..jpg 1000 1500 Katie https://katieorr.me/wp-content/uploads/2018/11/bible-study-for-women-6-1.png Katie2019-02-08 05:00:292019-04-01 11:45:50Love is Patient. Love is Kind. My oldest approached me a few days ago and asked if we could meet as a family every morning and have our “quiet times” together. For months now, he’s been trying to find a time and a place in his day to spend time with God. 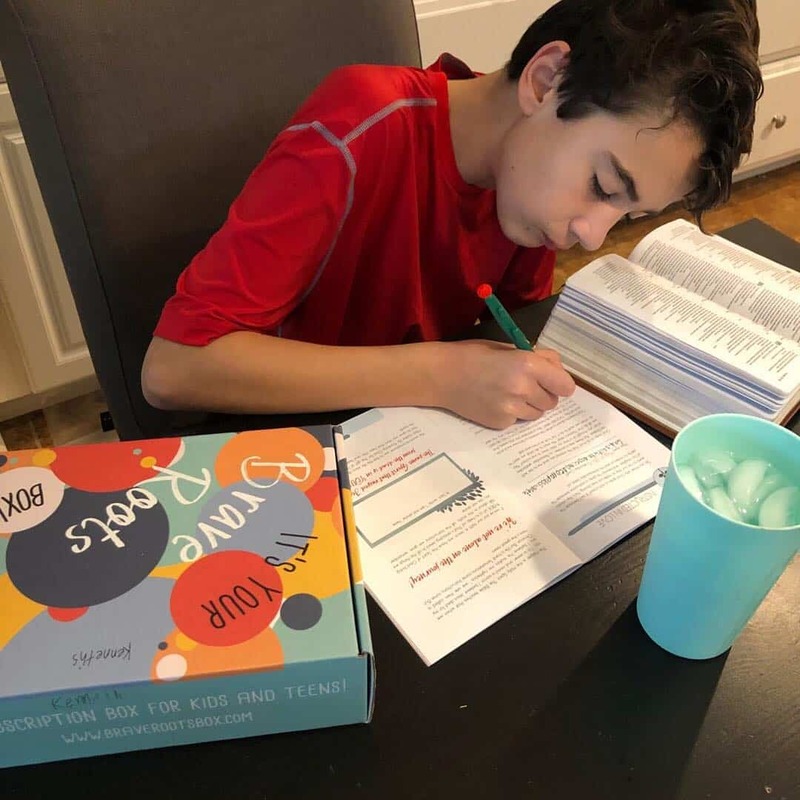 He and I started going to breakfast on Wednesday’s before school and I’ve been teaching him how to study the Bible using an inductive study method. But he wants more. He wants to be in the Bible every day and there isn’t much more that makes this momma’s heart sing. Thought I certainly don’t have this parenting thing down, and I’m sure we have some tumultuous years ahead of us in these last 9 years we have as parents with kids in the house, we are beginning to see both the holes caused from our parenting failures as well as the good and sweet fruit of our labors. 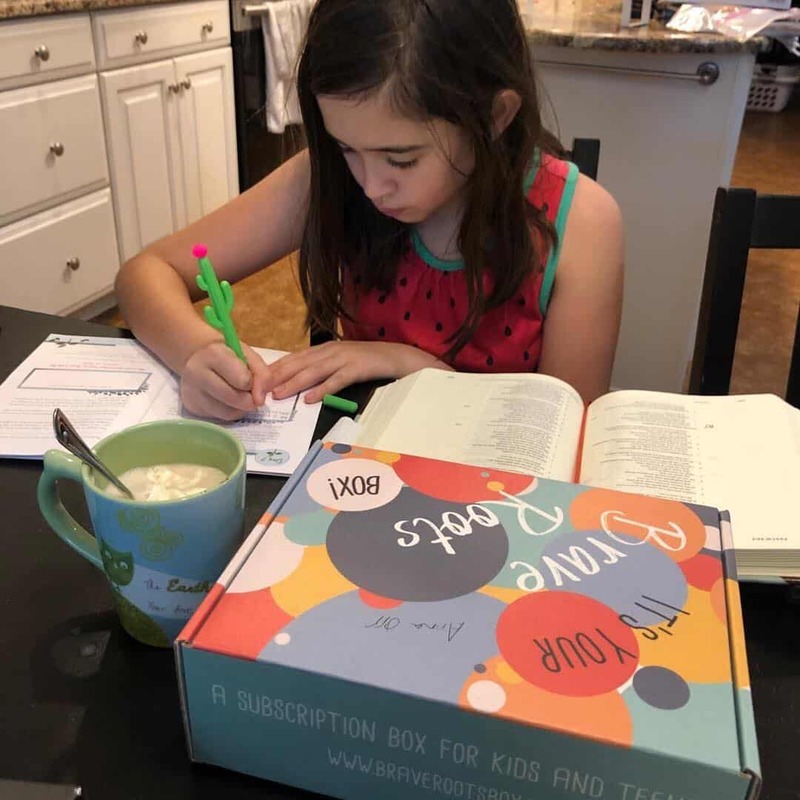 With the clarity of hindsight, I can now see how the Lord has faithfully led us to take several actions with our kids when it comes to the Bible. Here are five we’ve seen begin to bear beautiful fruit. It is really tempting to study behind closed (and locked) doors, especially when they were younger…. Allowing them to stay was an invite for them to be a part of what mom was doing. There is no way I can impart everything they need to know about God and the Bible while under my roof. And even if I did, it will mean little if they don’t choose to make it their own relationship, their own faith, their own pursuit. While I cannot chose for them, I can set them up for success by inviting them to make time with God part of their everyday lives through providing opportunities and tools to help them do so. Chat about what you are learning in your own time in the Bible. Ask them what they’ve been reading…. 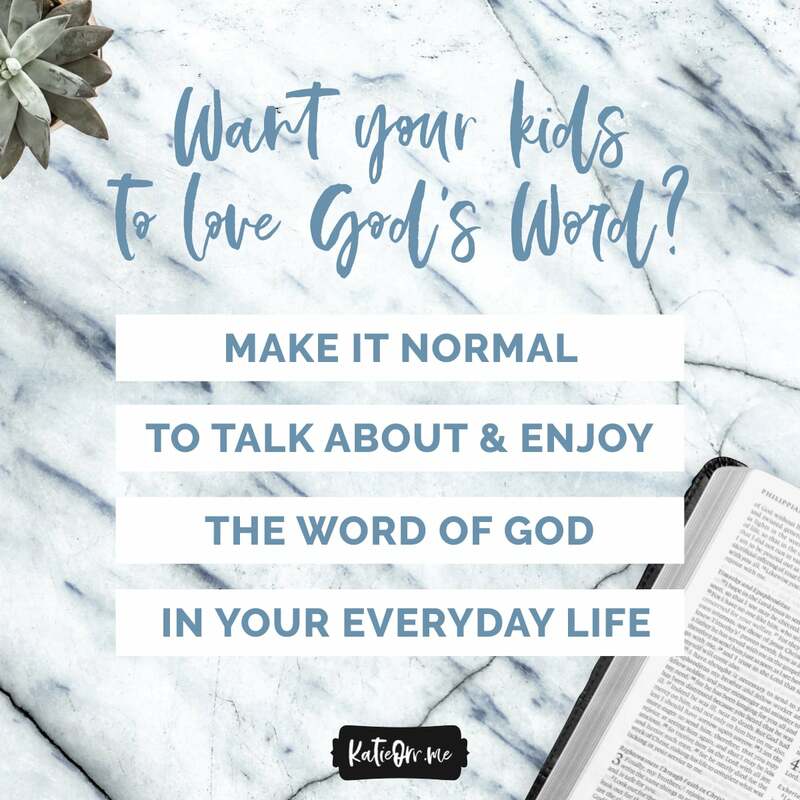 Make it normal to talk about and enjoy the Word of God in your everyday life. There are no guarantees that they will grow to love the Word, but just as a plant needs the right environment to grow, so does a spiritual life. 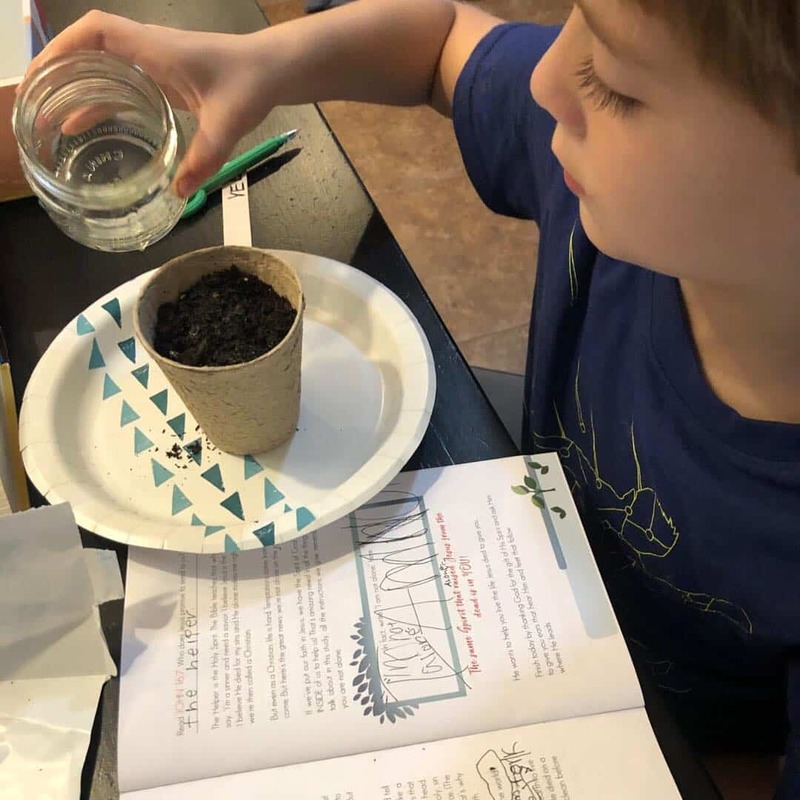 As we do the work to till the soil, water, fertilize, and pull the weeds, we must also pray for the Light of the World to illumine the hearts of our precious seedlings. Without His work in their hearts, our labor is in vain. When I starting seeing that the Word of God is something to enjoy instead of something to do—something to achieve—that was another place in my life that really propelled me forward spiritually. Why is it important to study the Bible? 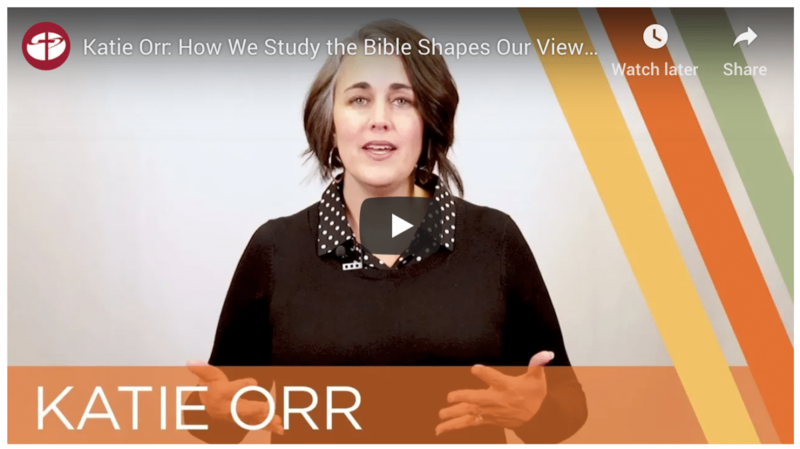 In this video, I explain how Bible study affects every part of our life, but most importantly, our view of God. Watch the video and catch the full transcripts over at LifeWay Voices. I’m a head-first-diver. When I decide I want to do something, I set my mind to it … and go. Sometimes this approach works, sometimes it doesn’t. There are some cases that you just need to dive in and see where things take you. There are others that a bit of planning and foresight will go a long way. Bible study is one of the latter. It’s important to recognize that Bible study is a journey and every time we open our Bibles, we lay another layer down for the step ahead. And since it is a journey it is oh-so-helpful to understand where we are and where we are going. Like newborn infants, long for the pure spiritual milk, that by it you may grow up into salvation—if indeed you have tasted that the Lord is good. We all start out on the left—a Bible Study Beginner. Peter tells us to be like babes who long for the milk that will enable us to grow up. Our spiritual life is just like our physical life. In order to grow, we must take in nourishment. The rate of our spiritual growth is in direct correlation to the amount of “milk” we take in. No Bible, no growth. A little bit of Bible, a little bit of growth. Here we have the end goal when it comes to our ability to study the Bible: an accurate handler of the Bible. This means that we ought to be able to open the Bible, read it, study it, figure out what it means (interpret), and walk forward in worship of the God who wrote it (apply it). There is a biblical expectation that all who come to Christ also become accurate handlers. All Christians eventually should be able to eat the meat. This is not meant to be a guilt trip, but a reality check—so that we can correctly place ourselves on the Bible Study Boulevard. Once we know where we are, then we can choose the right next step. There is a biblical expectation that all who come to Christ also become accurate handlers of the Bible. The spiritual diet of every Christian should eventually move from milk to meat. 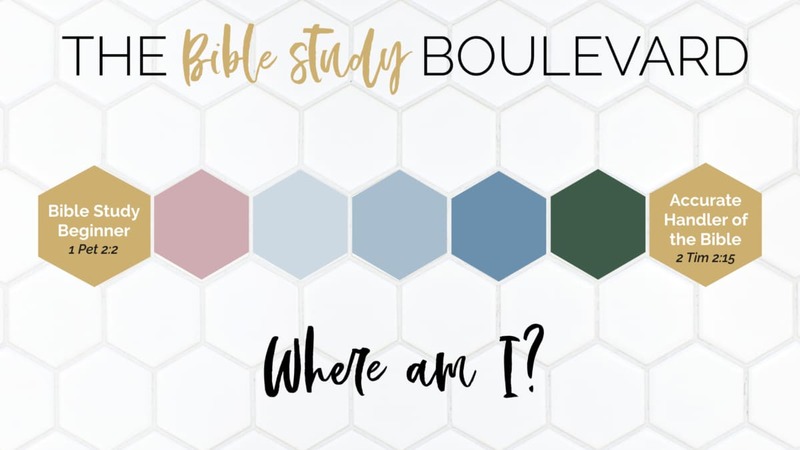 ASSIGNMENT: Take a moment in honest evaluation of where you are at on the Bible Study Boulevard. Pick a “hex” above, and take a mental note. When we are first starting out in our Bible study journey, we need to focus on building the habit. Start small and doable. Get the quick win and build on that success. Place your energies on showing up. 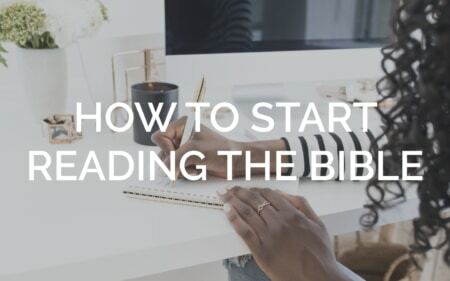 This doesn’t mean that you won’t gain any understanding—you will—but you need to first put your best effort toward getting into a rhythm of regularly opening your Bible. Once spending time in the Bible has begun to become routine, you are ready to move on and take the next baby step toward understanding the Bible. Now you can start using those brain cells to focus more about what you are reading. 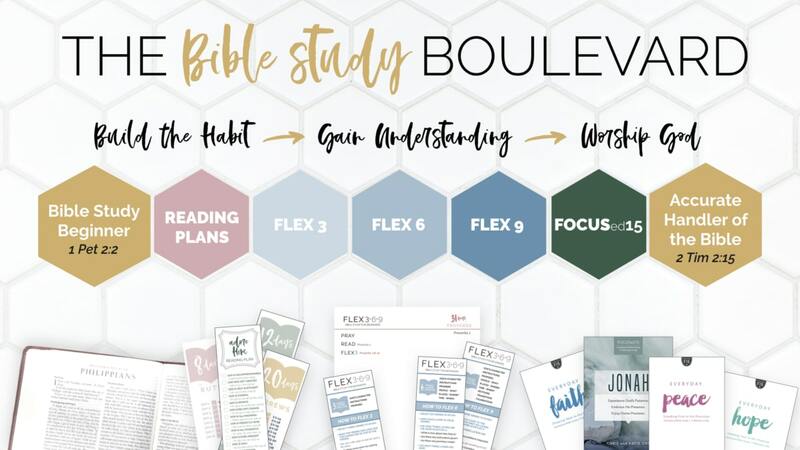 You can flex those Bible study muscles and begin learning how to accurately handle the words in the Bible. All along the way, you are worshiping God. You don’t have to wait until you know everything about the Bible and perfectly live it out before you can worship God with your life. (Spoiler alert) You never will! The depths of the Bible can be mined for a lifetime. And not one of us will ever be able to obey it perfectly. (Good news is, Jesus did on our behalf!) However, every intentional step you take along the way is one that says, “God, I want you more than ________.” And as you gain understanding, you get to see God more and more clearly. As you get a better and brighter view of who God is and what His best plan is for your life, you will naturally want to respond in obedient worship. You don’t have to wait until you know everything about the Bible and perfectly live it out before you can worship God with your life. ASSIGNMENT: With where you are in mind, decide if you need to focus primarily on HABIT or UNDERSTANDING. 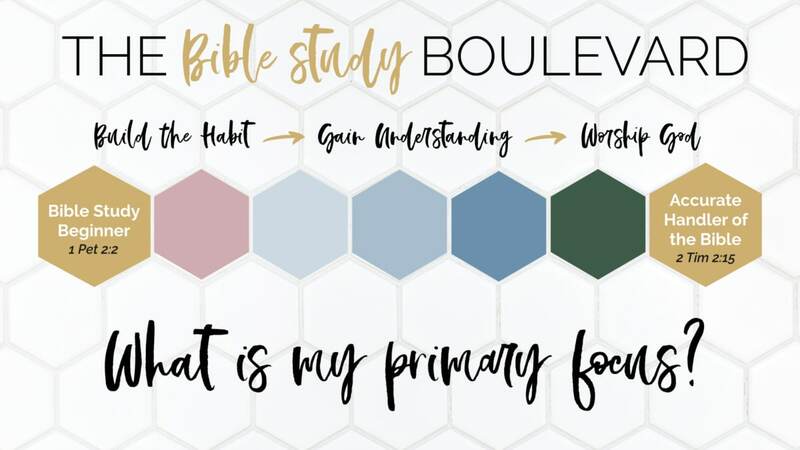 Now we can move on to choosing the right next Bible study baby step for you. This is where things get exciting!! Now that you know where you need to focus, you can put together a plan. I’ve laid out all the products I have available so you can see where they are on the boulevard. Each is designed to help prepare and propel you forward to the next Bible study baby step. Completely out of the habit? Never read more than a few verses at a time? —> Pick a reading plan. Completed at least a few weeks in a row of Bible reading? Studied the Bible before but it’s been a while? —> Start with a reading plan, then add FLEX 3 as you feel ready to take the next step. In a great routine of Bible reading and ready for a challenge? —> Start off with FLEX 3 and move on to FLEX 6 once you get the hang of things. Tried out a few Bible study tools and ready for more? —> Start with FLEX 9 or even the FOCUSed15 method. These decision-making suggestions are based primarily on skill. But you can also make your choice by the time you have available that day. Only have a moment available today? —> Read a few verses. Then thank God for what you read. Have a few minutes to spare? —> Study a few verses (2-4) with the FLEX 3 layers. Have several minutes? —> Study several verses (5-7) using FLEX 6. Have 10 minutes today? —> FLEX 9 on 9 verses or so. Have 15 minutes or more? —> Go through the FOCUSed15 study steps on a few verses (3-5). Of course, there are loads of other reading plans out there and Bible study tools besides these. Go out there and try out as many as you can. We all learn differently, so there is no one-size-fits-all approach to Bible study. 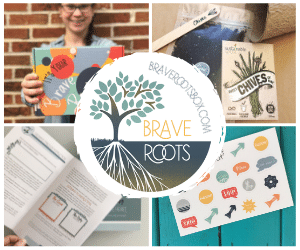 All of my products are build to help you toward the goal of being able to rightly divide the Bible on your own. However, there are some really, really awesome Bible studies out there that are geared primarily toward understanding. I’ve completed dozens of them and grew tremendously from them. You may not learn how to study your Bible, but you will gain LOADS of understanding on the topic or the book it teaches on. There is a place for both! ASSIGNMENT: Chose an approach and prepare for your next step. Here are a few resources you might find helpful. 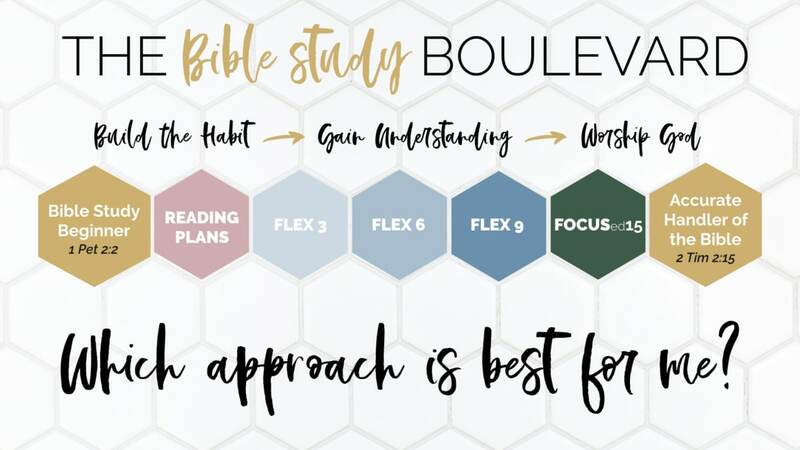 Place yourself on the Bible Study Boulevard. Pick the right approach for you and prepare for your next step. Now, it’s time to dive in. Start now. 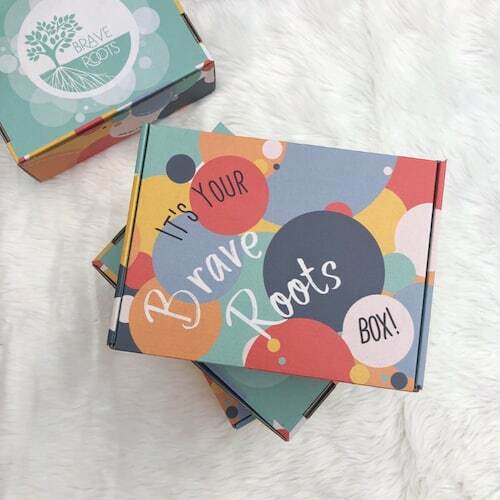 Determine your next baby-step and take it! I’m super-duper-excited about a new product I’ve created with all of this in mind. 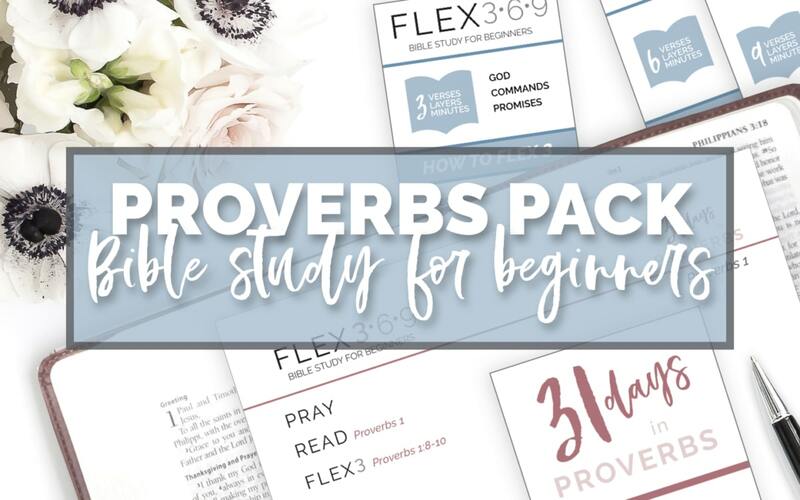 The Proverbs Bible Study Pack allows for all of the above beginner steps. So whether you are brand new to Bible study, or have a bit of experience under your belt, you can utilize this pack. 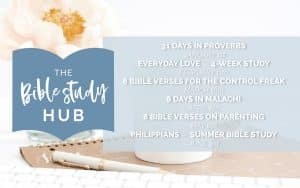 PLUS, my online Bible study group for women is studying Proverbs together in 2019. Grab the pack, then join us!